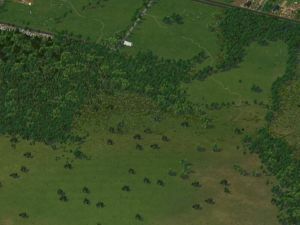 The Rural Renewal Project, also known as RRP, is a project that wants to increase the diversity of SimCity 4's agricultural/rural areas. The project is led by Chrisadams3997, and has recently been released to the LEX. This page was last modified on 8 April 2013, at 00:51.